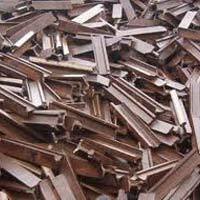 Made in accordance with set industrial requirements, Mild Steel Scraps we offer are widely used for plate cutting, pipe cutting etc. 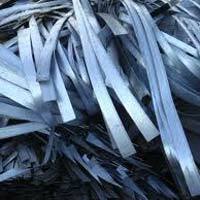 Durable, reliable performance, high thermal and electrical conductivity and are some of the notable attributes of Mild Steel Scraps made available by us. 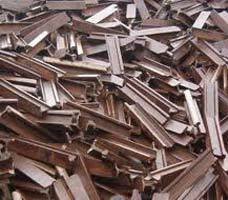 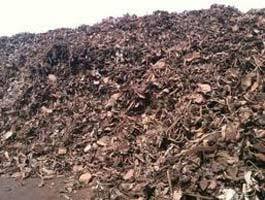 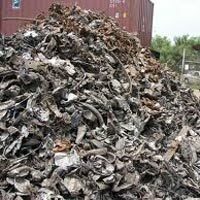 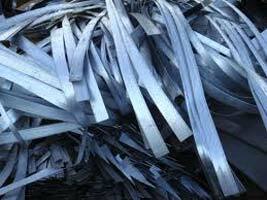 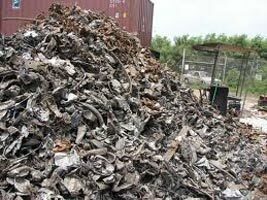 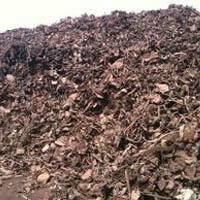 Clients can avail these Mild Steel Scraps at leading market prices.